Printing postcards, calendars, and holiday greeting cards in combination with the right online effort are some of the best ways to market to holiday travelers. Printing is so close to our hearts at PrintPlace.com, (we are passionate about printing, you know), and we are already dreaming of our holiday vacations. That’s why we put together our best tips to increase your holiday travel sales this year. These aren’t the same boring tips you see all the time. We’re betting you haven’t tried these yet. 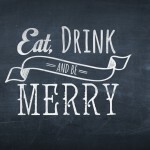 Whether you have a travel agency, hotel, or bed and breakfast, any vacation business should advertise for the holidays. Going to see family and escaping the cold are both reasons to travel over the extra days off work. Since it’s a time of celebration, people are eager to get in the spirit of the holidays. Retailers are sometimes too eager when they start putting their Christmas displays out in July (no kidding, I saw aisles of red and green décor at Hobby Lobby during the month of July this year). My point is that people are excited to plan for something fun, so they’ll be open to your vacation suggestions. Sending out greeting cards is a friendly way to keep in touch with clients. It is seen as a nice gesture in their eyes. It is marketing because your brand is placed in front of them at a key time, but that isn’t obvious if you do it in a subtle way. Create a pretty card that doesn’t look like an advertisement, and it is a win-win as they say. Pinterest is a specialized social media platform that doesn’t work for every business. 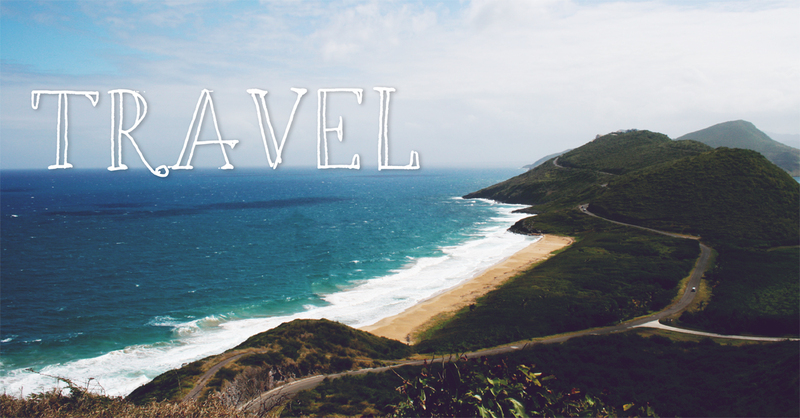 Luckily travel is one of the industries it can work for. Along with cooking, crafting, fashion, and decorating, travel is a favorite “repin” of Pinterest’s core demographics. Photos of the ocean and other tropical and dreamy destinations do well because they fall into the fantasy each Pinterest user is building in their account. Link the pin to info for a specific trip or features that will hold attention. Social media is best for building relationships and engagement with customers, so keep in touch with these potential customers and continue to give them dream destinations to hold their intrigue about you. 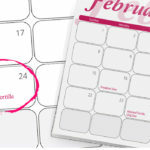 Calendars are another way to advertise your business without appearing to advertise. 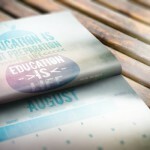 Travel is a perfect industry to use calendar printing to market a business. There are so many amazing pictures to use for monthly photos. Choose an enticing scene from a different destination for each month, include your logo in a small spot near the photo, and you have a marketing piece that customers will actually thank you for. The best part is they will most likely keep it for an entire year, and hang it up where they will look at it daily. If it is hung at the customer’s workplace, their coworkers will see it too. A smart direct mail campaign can bring in new customers for less than you think. 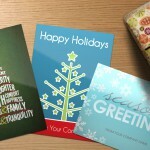 (You can even disguise your sale postcard as a holiday card to catch potential customers in the right frame of mind. 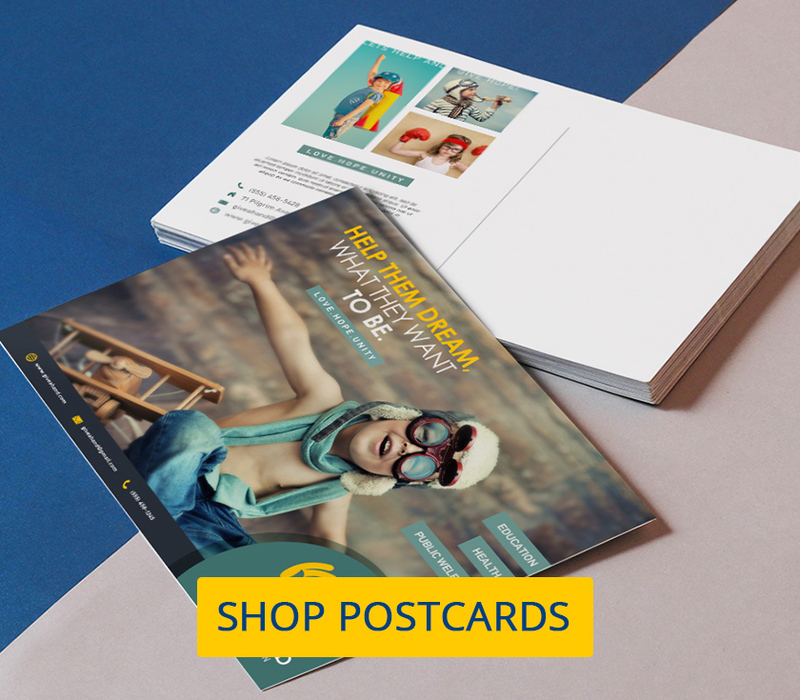 If you don’t have time to do it yourself, PrintPlace.com actually has mailing services as well as postcard printing, so we can do the work for you. We can even pull a custom mailing list if you don’t have one of your own. Call us at 877-405-3949 for questions or advice on designing your campaign. We have experts that can help whether you are looking to print greeting cards, calendars, or postcards.